Have you ever considered the question, “who can serve on my team?” Most volunteer teams are constantly looking for more people to jump in and serve. Look specifically at the team you lead, and consider what types of people are able to serve with you. More specifically look at your leadership mindset when it comes to bringing new volunteer onto the team. Are there certain types of people you are more drawn towards? Are there types of individuals you avoid? If your team is composed completely with people who are easy to work with you are not really leading. People with different beliefs/theology – Can people serve with you even if they don’t believe what you believe? Is there a level of intellectual and spiritual buy in that is needed to volunteer…or are you just more comfortable working with people who believe what you believe? Remember that volunteering is a gateway to spiritual transformation. Busy People – Can people serve with you even if their schedule is packed? Does serving on your team mean being physically present at precise times…or can capable people with unique schedule limitations fit somewhere on the team? Remember that flexibility helps us lean into people over systems. Messy People – Can people serve with you even if they bring in chaos? Does a person need to be clean cut and problem free in order to fit on your team? Or, can you handle a little mess in the mix as you bring in people that are capable and passionate? Remember no one is perfect so you have to be clear what things are most important to you as a leader. Stubborn People – Can people serve with you even if they are thick headed and set in their ways? Does a volunteer need to come in with a submitted will…or can you handle a little battle of wills when it comes to acclimating new team members? Working with stubborn people can be hard but you have to ask yourself whether it creates a problem for you to solve or simply a tension for you to manage. Inexperienced People – Can people serve with you even if they have never volunteered before? Does a person need any specific background or previous knowledge to serve on your team…or can passionate people who are learning to give away their time for the first time become teammates with you? Remember no matter the resume of the people you bring in, their success will be tied to your ability to Equip them for service and Develop them for impact. Relationally Immature People – Can people with social issues connect onto your team? Does a person need to be emotionally intelligent and socially capable to serve with you…or can your team be a place where not only are results met but people grow and are changed for the better? 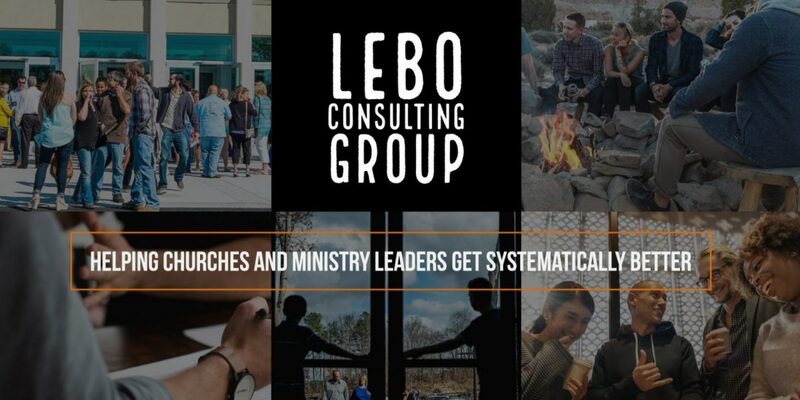 People who struggle relationally require more leadership energy; however they also can create one of the best ministry opportunities within your team. Remember our role as leaders is not to extract value from people, but add value to them. Next Post: Do You Have a Bias Towards Action?